After 30 years of hairdressing I still get a thrill out of creating with hair and enjoying meeting the needs of my clients. I believe in precision haircuts with strong form. Haircuts shouldn’t rely on a lot of products but more on the haircut to see them through six weeks. Keeping up with current trends through staff training with our suppliers and attending industry seminars. 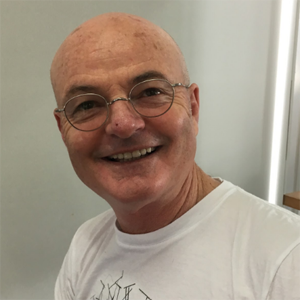 After moving out from the city to live in West Auckland it only made sense to work in the West, for more than 25 years Sudan Hairdressing has bought balance for family, relationships and travel. I didn’t start hairdressing 30 years ago thinking I would still be loving it as much as I still do today. The relationships with our staff and clientele are what makes my job special. Carla is the newest member of the Sudan Hair team. 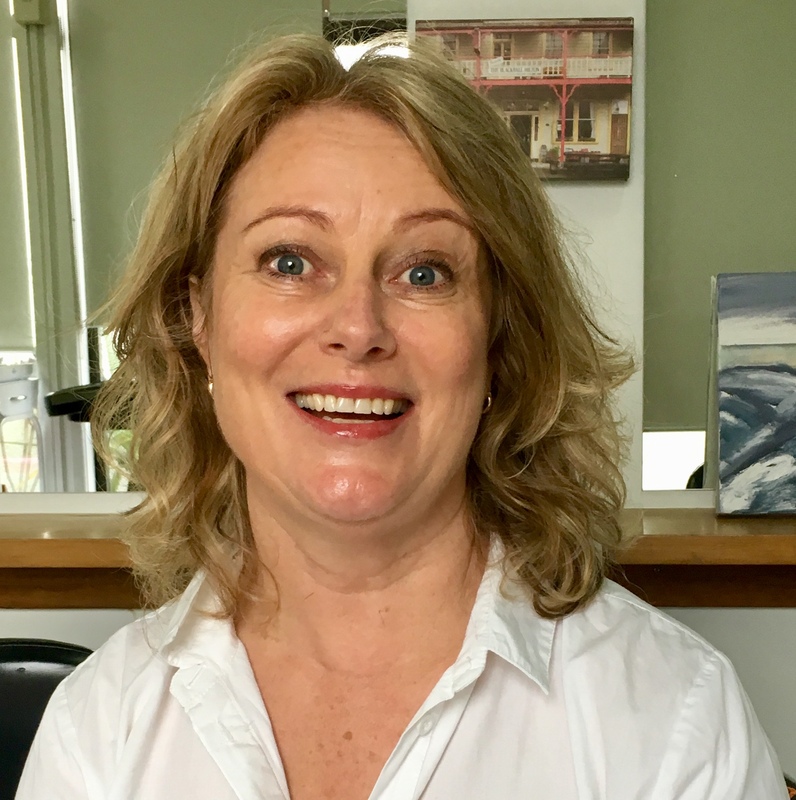 With 10+ years industry experience, she has worked with top international artists working back stage at New Zealand Fashion Week; has worked behind the scenes with choreographer Paris Goebel’s on her latest music videos, and has experience styling wigs and doing makeup for numerous theatre and opera productions including Phantom Of The Opera and Carmen. 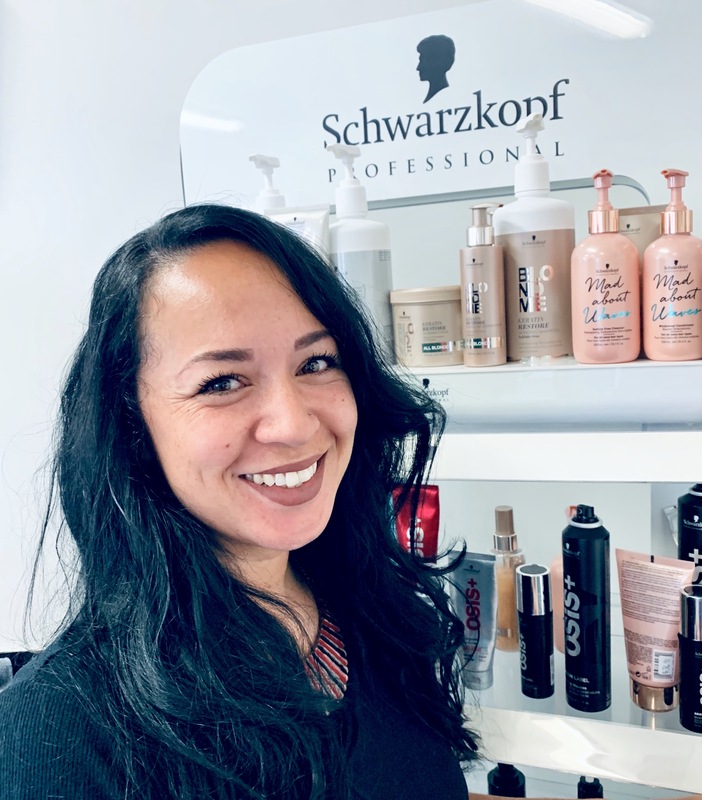 After 10 years in Sydney, Australia, Carla returned home in 2015 and has been an educated at Servilles Academy since 2015, winning the NZARH Regional Stylist of the Year Award 2017. With a passion for healthy, beautiful hair, dry styling and curly hair are her specialities. 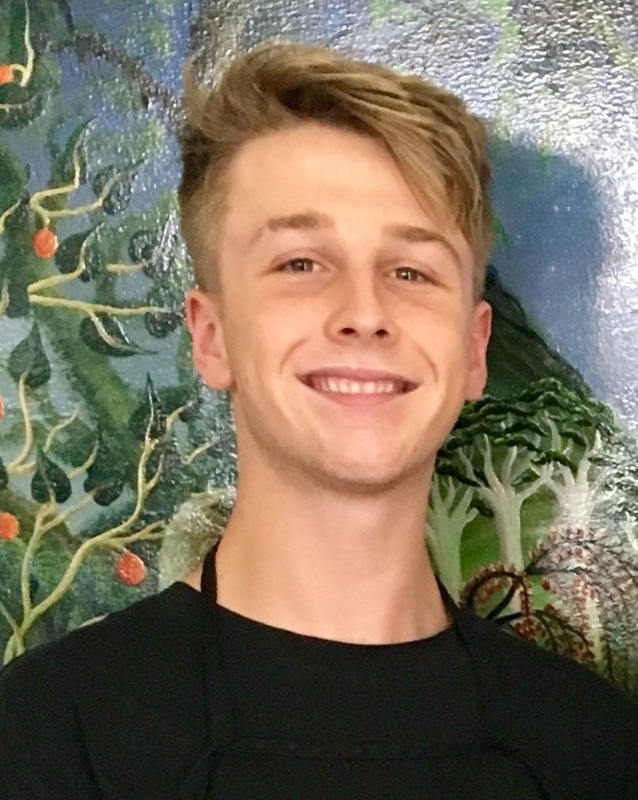 Harry is our apprentice who is developing a great sense of colour, the craft of hairdressing and also salon management.